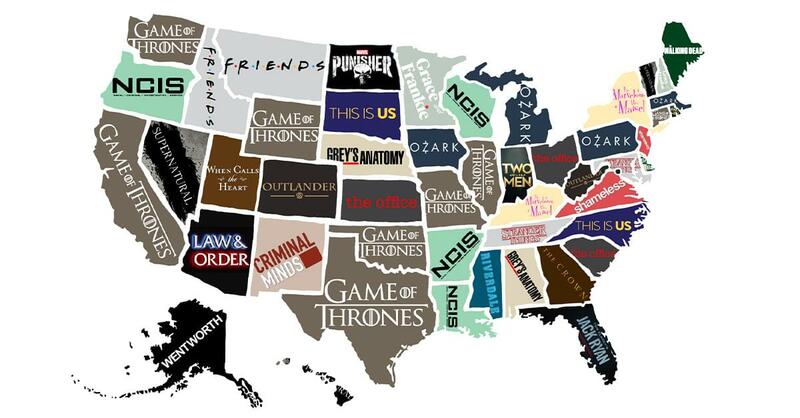 Which show do you prefer to binge-watch? Geek.com, a trending pop culture website, recently surveyed 1,500 Americans to discover the top binge-streaming trends and preferences across the US. 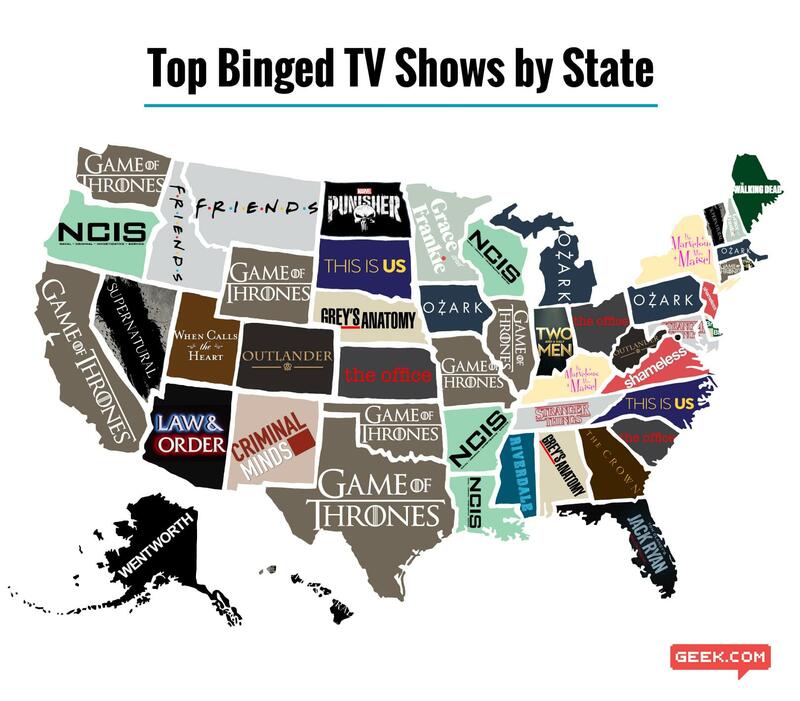 As it turns out, North Carolina has unique TV taste!